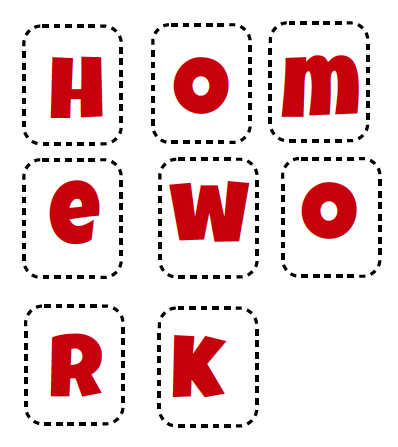 Let students choose three homework buddies. Buddies exchange email and phone numbers. 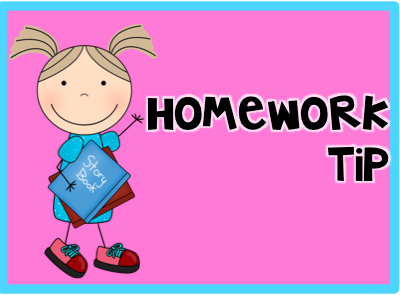 If student forgets a homework assignment, is absent, or has a question about an assignment, the student calls his/her homework buddy(ies). The first time you use this incentive method, change your seating chart so the homework buddies sit by each other. At the end of the day, buddies make sure everyone has all the materials/assignments/books they need to complete their homework. In the morning, buddies make sure their “buddy group” turns in their homework assignment. We also had an incentive program. 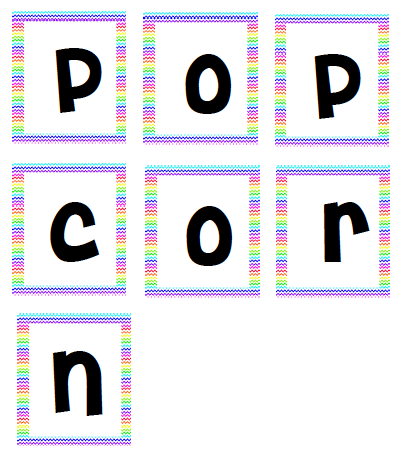 I hung up the letters for the word, HOMEWORK, on a bulletin board (the letter side down). Each time my students met their goal, we turned over a letter of the word. When all of the letters for the word homework were turned over, we voted on a prize. Prizes varied from playing Heads Up 7-Up to chalkboard/whiteboard races. You can do different incentives to keep your students motivated. 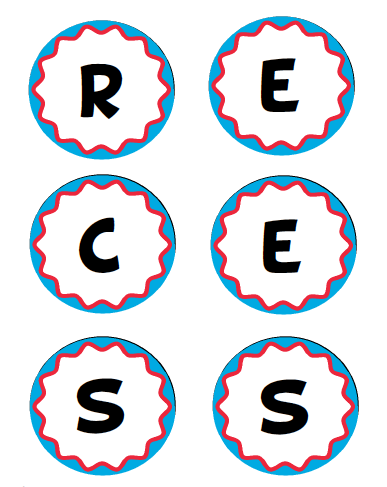 You can either use the letters that spell homework or you can use the letters of the prizes such as recess for an extra recess, popcorn for a popcorn and movie party, etc. Click HERE to download a copy if you’d like to try this, too. Isn't that funny that getting kids to turn in their homework is a universal problem? I like how you thought about your own turn in percentage and then took it to the students to solve the problem! I love this idea, Michelle. Thank you for sharing it. I'm going to implement it for next year. Would like to download but google wants me to set up an account to store in the clouds. Don't want to do that so I'll have to make my own. Thanks for the idea, though. If you will email me (teach123.school@gmail.com) I will send you a copy of this file. Growing Firsties giveaway ends very soon!